Secure your wood pellets and firewood at the lowest prices of the year. Finally a super high quality wood pellet produced only a short distance away in Sanford, Maine. These pellets are manufactured in a small-scale mill run by the 5th generation of a family that has been involved in the wood industry for over a century. The proximity of this mill to our service area allows us to keep our prices as low as possible due to the low freight cost. Similar to Vermont Wood Pellet, these are made of 100% Eastern White Pine, though our customers are reporting even less ash! We get calls from all over the Northeast from pellet burners searching for the elusive Easy Blaze! Made from 100% Eastern Yellow Pine, this is a hot burning, low ash animal that has been growing in national popularity for the past decade. 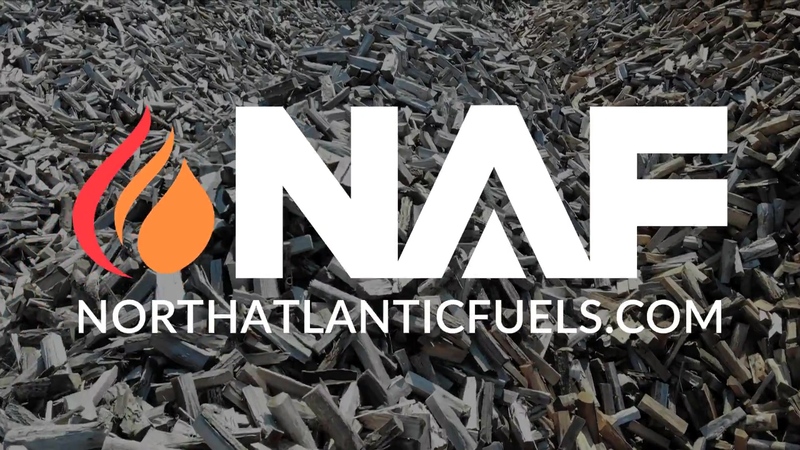 NAF is the exclusive dealer in NH and is proud to offer this excellent, high quality wood pellet. From Athens Maine comes this tried-and-true local heating product: the beloved Maine Wood Blend. A mix of maple, birch, fir and pine, this consistently performing wood pellet is a staple for many New England families. Enjoy the lowest prices around for a solid and trusted hardwood / softwood blend. We offer only wood pellet brands that we believe in from mills we trust. Our knowledgeable team is ready to help you find the right pellets for your stove and budget. Many of our customers need less than a cord of firewood for ambiance or cooking - the fireplace, chiminea, pizza oven, campfire. Let us bring you a 1/3 cord, we'll even put it in your garage! We've been cutting, splitting, seasoning and delivering cordwood for over a decade. Secure your heat for the winter in advance and save money while it seasons! Best Wood Pellets + Convenient Delivery! Call 603-945-5305 or Order Online! Browse our site and buy online. Call and talk with an experienced professional. Home delivery is a few clicks away. Want pallets placed in your garage? No problem. With the acreage to store high volumes of inventory, in-house trucking fleet, and years of experience in the forestry, wood processing and delivery industries, we're well equipped to meet your heating needs all winter long.